Are you looking for an open-minded and open-hearted reader? A reader who will hold all of your experiences in love and compassion? Are you a gentle soul who seeks joy, beauty and peace in all aspects of your life? Check out my Custom Readings Below! 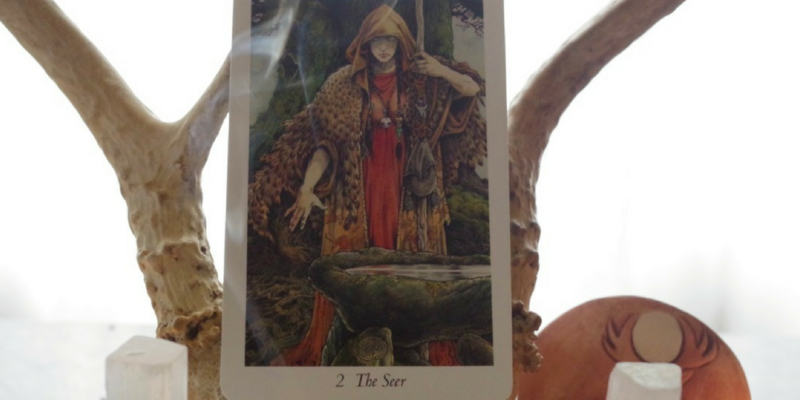 All readings include photos of the cards a Video Recording made just for you. I create sacred space and do an intention setting ceremony with every reading. Do you have a question related to your work, relationships, well being or spiritual life? Are you ready to receive guidance on next steps? This reading will look into the situation in your life that you’re seeking guidance on and uncover what may be holding you back and how you can learn and grow right now. Your reading will include practical suggestions about next steps. A Mini reading will get right to the point. Short and Long readings will go into much more depth. A Short Reading is 5 cards and $111, and a Long Reading is 10 cards and $222. Do you have a creative project you’re working on? Or do you want to bring more creativity into your life? how you can work with your energy, and find the inspiration you’re looking for! Do you resonate with the Priestess path and would love some guidance on how to bring your spiritual gifts to the world? 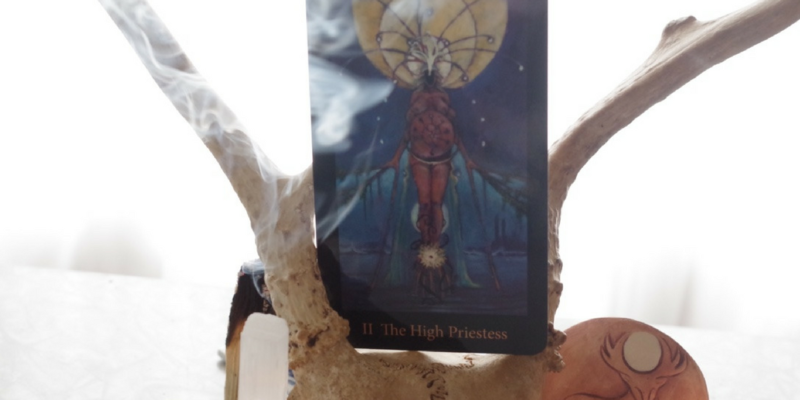 Would you love to explore how you might embody the Priestess archetype in your life? 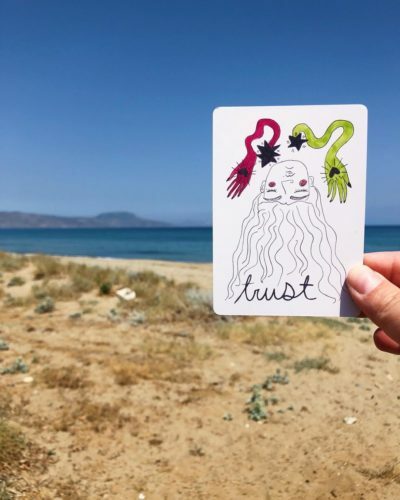 This reading supports spiritual leaders, light workers, healers, mystics, witches, artists, yogis, and anyone who wants to bring the Priestess archetype into any aspect of their lives. I know what it’s like. I walk this path myself and have been guiding others on their Priestess paths for several years. This reading will go into the depths of working with your intuition and look at ways to work with your light and shadow aspects so that you can lead from a place of strength and personal empowerment. We go deep into the Mystery in this reading! In this very special reading, I do a journey into your tarot spread to explore the deeper messages that are meant for you. I bring your question or concern into the journey and trust that my inner guidance can help. I then send you your reading and encourage you to journey yourself to tap into your own inner wisdom! Each reading is custom designed based on your question and I create sacred space and do an intention setting ceremony with every reading. A video tarot reading with messages I receive on your journey. 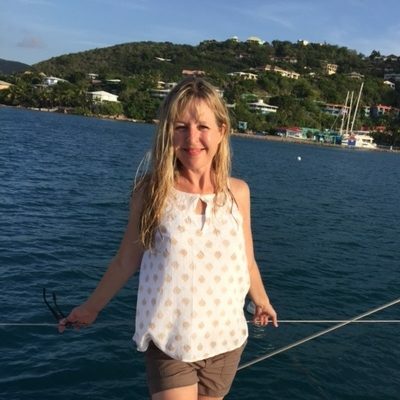 Hi, I’m Vanessa Sage, Ph.D., and I have been working with the tarot since I was 15 years old. I remember buying my first deck in a dark and musky magic shop filled with books, cards and crystals. My life hasn’t been the same since! I’m a total tarot geek. I simply LOVE the cards! 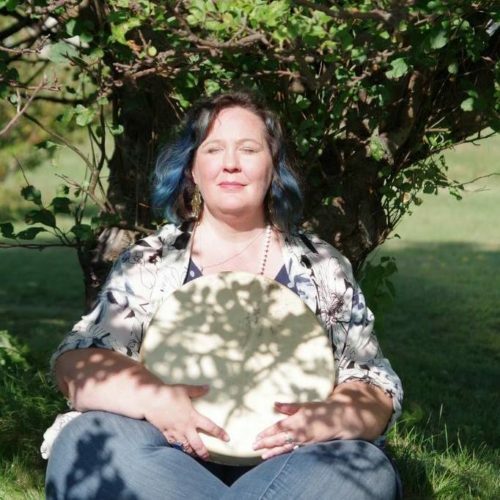 I’ve published scholarly articles on Goddess pilgrimage and Paganism, trained as a coach, taught meditation classes, written a book of poetry, and am currently leading women in a year-long Priestess Certification program! The kettle’s on and the cards are out! I can’t wait to do this sacred work with you! I’m a guide & a fellow seeker. My intuitive readings can help you gain clarity, peace of mind, and inner strength. I encourage you to look within and trust yourself. You’re in the driver’s seat of your life and are completely responsible for the decisions you make. Readings with me are empowering and full of love. I’m not a fortune teller or a psychic. I don’t give financial, legal or health advice in my readings. I don’t read for people under the age of 18 or for third parties. My readings are not predictive (i.e. I don’t predict your future). I believe predictive readings are ultimately disempowering. Please also see my disclaimer below. Your readings are completely confidential. What's your approach to tarot readings? When I read for you I create sacred space to explore the cards with you. I bring a knowledge of the tarot system as well as my intuition to readings. 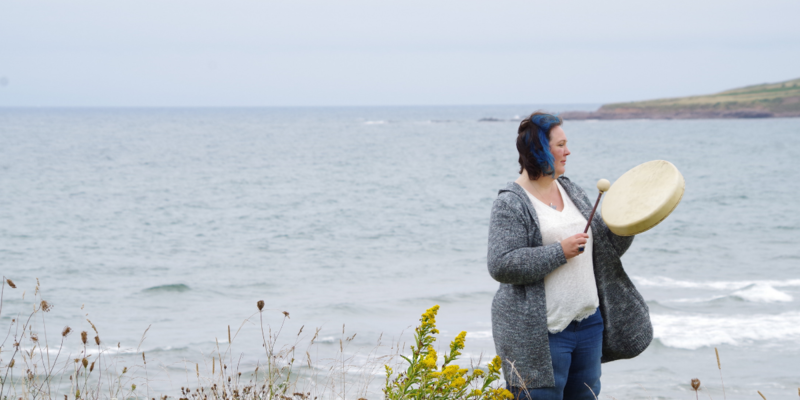 I’ve been working with tarot for over 20 years, and understand the responsibility and sacred service tarot readings provide. I don’t view your trust lightly and am committed to providing the best and most useful service I possibly can. What decks do you use? I use a variety of decks that are on seasonal rotation. They’re being added to all the time. 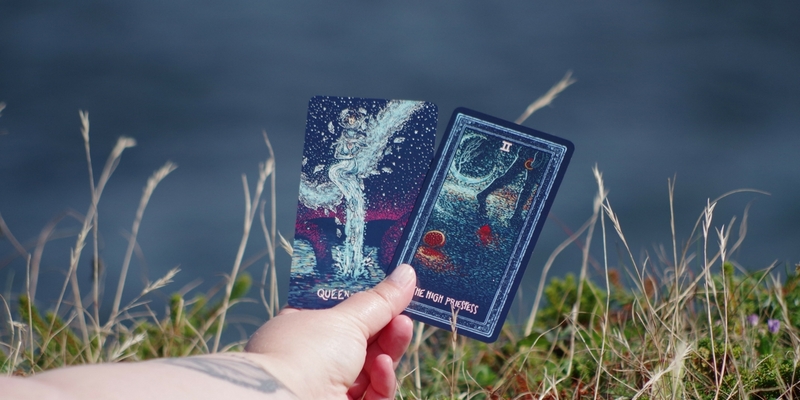 I choose a deck for your reading based on your question and the spread. I use both tarot and oracle decks. The tarot is simply a deck of cards. There’s nothing supernatural about it. The tarot is a tool and an archetypal language that helps you gain greater clarity into your life. 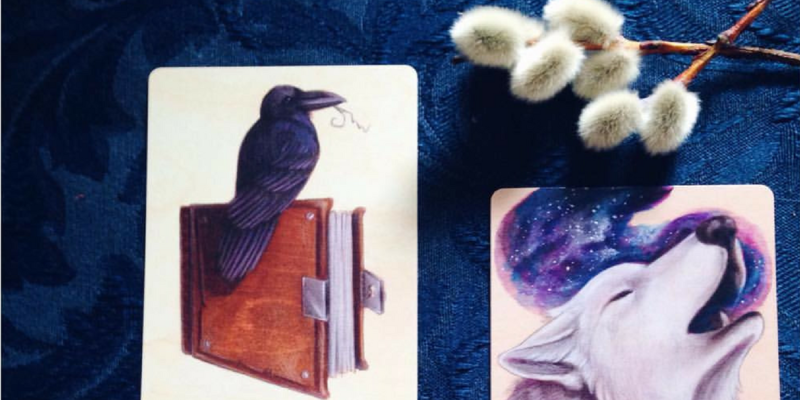 A reader knows how to use the tarot as a tool and can speak its language. Yay! And a reading is essentially a conversation between the cards, the reader, and your subconscious. Basically, readings are a way to get to know yourself better. I'm not sure what questions to ask. Can you help? Absolutely! Here are a few basic guidelines for asking questions that will help make your readings so much better: Try to ask open-ended questions. Stay clear of Yes/No questions. They aren’t open-ended enough. “What” and “How” questions are much better than “When” and “Why” questions. If in doubt, a general question like: “What do I need to know for my highest good?” is perfect! I've never had a tarot reading before. What should I expect? 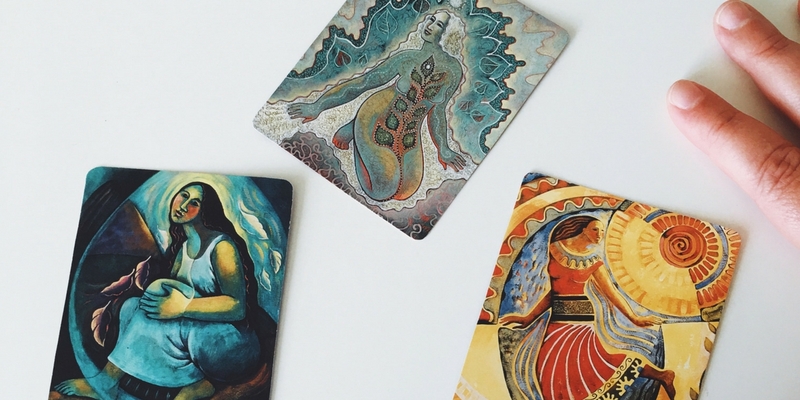 Every tarot reading and tarot reader is different so you never really know what to expect. However, you can expect to see things in your life differently and gain insights into what’s going on in your life right now. Often the cards will confirm what you already know deep inside. Readings help you sort through the muddy waters and gain clarity. What's your approach to the scary cards? I get it. There are some pretty scary cards in the deck. Most people don’t want to see the Death card come up, for example. My approach is that every card helps us see the shadows and the light in our experiences. Death doesn’t mean actual death–it tells us about change and transformation. It’s the winter in a garden and the phoenix rising from the ash. My readings are open-hearted. I hold all of the experience (the shadow and the light) with compassion and love. I read for myself all the time or I'm a tarot reader. Why get a tarot reading? Me too! I encourage you to read for yourself and learn the tarot system. It’s a life-long passion and joy of mine. I’ll never stop reading for myself! And I regularly have others tarot readers read for me. I’m so grateful to have another person’s insight into the cards and what they mean for my life. It’s a great gift that I give myself, and the readings I’ve received have helped me make changes and see things I never would have seen myself. 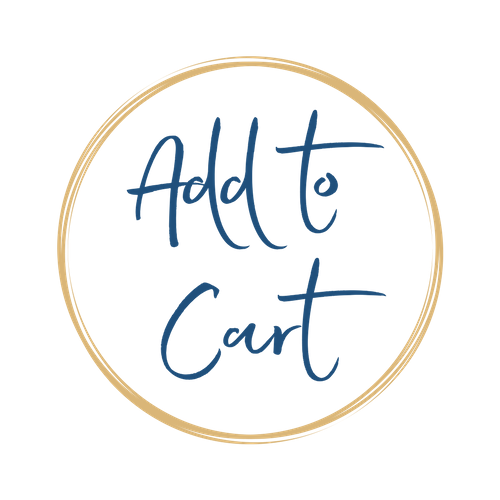 After you purchase you will receive confirmation of payment right away and a welcome email within 24 hours (most likely sooner) with all the details you need for your reading. My turn around time is 7 to 10 business days after I receive your reply with your question. Make sure to look for my email in your Inbox, Spam or Promotions folder! If I’m on holiday or backlogged it will be clearly stated on this site. Message me at vanessa@sagelifeconsulting.com if you have any questions. I can’t wait to read for you! Yes! All prices are quoted in USD. Your currency is automatically converted for you at checkout. I Don't Have a Paypal Account. Do You Accept Credit Card? Yes! I invoice in USD when paying in full. Your currency will be automatically converted for you when making your payment. Tarot readings are a personalized service agreement, so once the service has been delivered there are no refunds. I’m giving you my knowledge, experience, insights and time. When I do a reading for you, I dedicate myself entirely to you for the duration of your reading. When you order a reading, you are receiving a customized, personalized service, not a product. Disclaimer: This work is spiritual and intuitive in nature. I do not promise any cure and my sessions are not intended to be a replacement for licensed medical care or prescribed therapies. Please follow the advice of your doctors and counsellors for all medical treatments, prescribed remedies and for any and all mental health, physical health and emotional health problems. Readings are for entertainment purposes.